Need to buy Singapore Dollars? If you’re travelling to Singapore for some amazing scenery and food, don’t forget to grab your Singaporean Dollars before you depart. Are you leaving for Singapore on a business or vocational trip from Melbourne? Danesh Exchange offers the most reliable online Singaporean Dollars purchasing option that will guarantee highest conversion rates with absolutely $0 commission. Convert your AUD to SGD effortlessly with Danesh Exchange, our online currency exchange is available around the clock offering the required currency at your convenience. When you buy Singaporean Dollars online with Danesh Exchange, by booking your required amount, you will always get the latest highest exchange rates with no additional commissions to pay. It is safe, it is easy, it is modern, buy Singaporean Dollars Online now and save yourself the trouble of overpaying. Are you tired of weighting in ques to exchange AUD to Singaporean Dollars at the local exchanger’s? Buying Singaporean Dollars online is one of the safest ways to complete your transaction and will provide convenience of the highest level. Danesh Exchange presents an advanced way of booking your required Singaporean Dollars online from our website and then dropping in avoiding ques to pick up your cash at your own convenience. When you buy currency online, you will get no wasted trips at all as your required amount in Singaporean Dollars was not available. You will always be in control of your currency exchange transaction and Danesh Exchange will make available the amount you need with Online Singaporean Dollars Purchases. Are you looking for the most reliable and trustworthy money exchange in Melbourne? Danesh Exchange has been offering industry leading money exchange services in and around the Melbourne region since 2009. We offer our clients nothing but the highest exchange rates with no commissions in the market when it comes to money exchange. 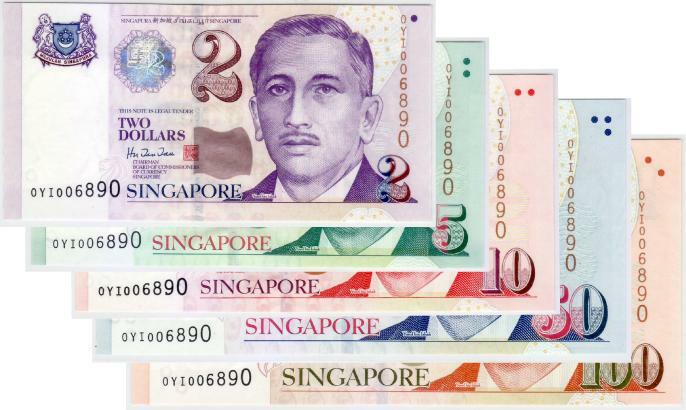 We always have Singaporean Dollars in stock to fulfill your exchange requirements without the need to go anywhere else. 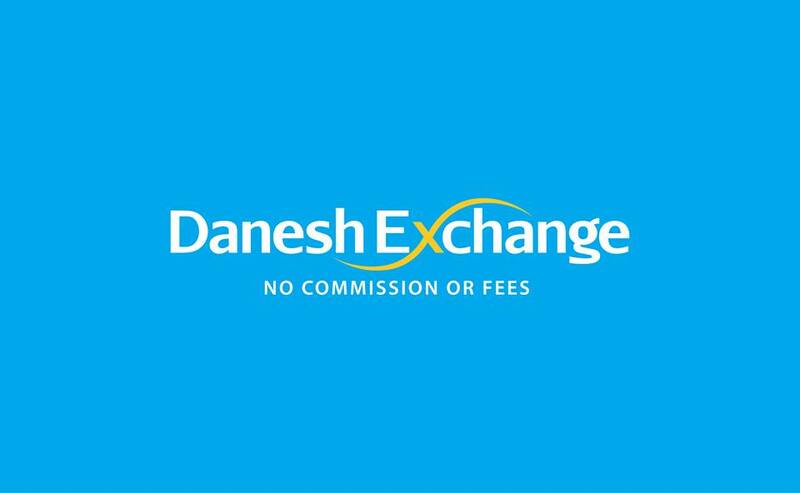 Danesh Exchange offers modern and advanced online Singaporean Dollars selling options where you can book your required amount from our website and never have to worry about any wasted trips or low exchange rates. Order Singaporean Dollars online, lock in the rate and collect at your local store. And tell us how much you need for your trip. 2. Choose where to get it from! Get your currency in Dandenong or Boronia. Need Singaporean Dollars over the counter? Visit a storeDanesh Exchange is a professional money exchanger in Melbourne committed to provide high tier service to our clients. We have made it easy for our Australian clients to exchange their AUD to Singaporean Dollars by offering two separate locations in and around the city. Our 2 stores are located in Dandenong and Boronia equipped with latest technologies and updated systems providing online currency exchange and on-spot exchange at their best. You can find us easily in your local area and will not have to travel great distances to get your Australian Dollars exchanged to Singaporean Dollars at all. Welcome to Danesh Exchange. Get any of your foreign currency exchanged hassle free into Australian Dollar or your Australian dollar into foreign currency. Unbeatable Exchange Rates in Melbourne! Do you need to exchange your Aussie dollar into foreign currency or foreign currency into to Australian dollar? Have you got a tourism getaway planned to Singapore from Melbourne? You will definitely need Singaporean Dollars for you travels and the best place to exchange your AUD to Singaporean Dollars is to do it from Melbourne where you know the place rather than having to look for an exchanger after you land on your destination. Danesh Exchange is just that reliable money exchanger in Melbourne that you are looking for offering high quality services and highest exchange rates in your local city. Singaporean Dollars is one of the most popular currencies around the world and a lot of Australians travel to different parts of Singapore for business tours as well. If you are a business traveler into Singapore from Melbourne, Danesh Exchange will provide you best quality AUD to SGD exchange taking care of all your currency needs in your home city. That peace of mind offered by having your destination currency is a huge plus when you are travelling on a business trip and will need local cash first hand to pay for airport and ride fares. Singaporean Dollars Money Exchange from Melbourne service has not been offered better in a most advanced way than Danesh Exchange before. Our tailored services bring highest level of satisfaction for our clients providing them their required SGD currency in their home city and at their own convenience. Book your required Singaporean Dollars online now and pick them up any time any day that you feel comfortable. You will have no wasted trips or unavailable currency at all with online purchasing and our on-spot exchangers also offer fastest services at all times. Unlike the banks, our focus is only money exchange and money transfers. We have 2 stores in Victoria – Boronia and Dandenong. 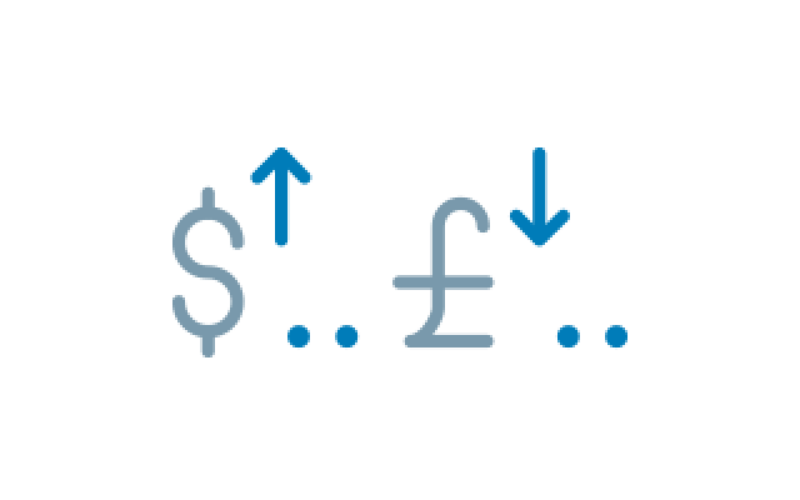 Buy Foreign Currency Online and collect for store.